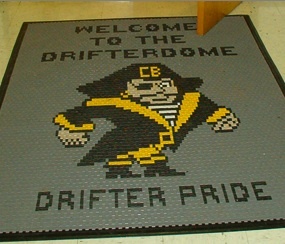 2010 marked the 23rd Annual Drifters Basketball Camp which was held at the high school's air-conditioned "Drifterdome" from July 26th - 30th. Cost is $30. Registration was Monday July 26th, from either 8-9am or 1-2pm, depending on the session. All participants will receive individual instruction in skills and evaluation cards. There will be shooting contests and 1-on-1, 3-on-3, and 5-on-5 games. Trophies and awards will be presented. You know what they say, learn from the Winners! 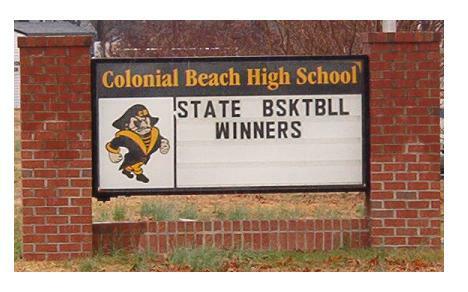 Come on out and grab a lesson from our State Champion Drifters basketball program.